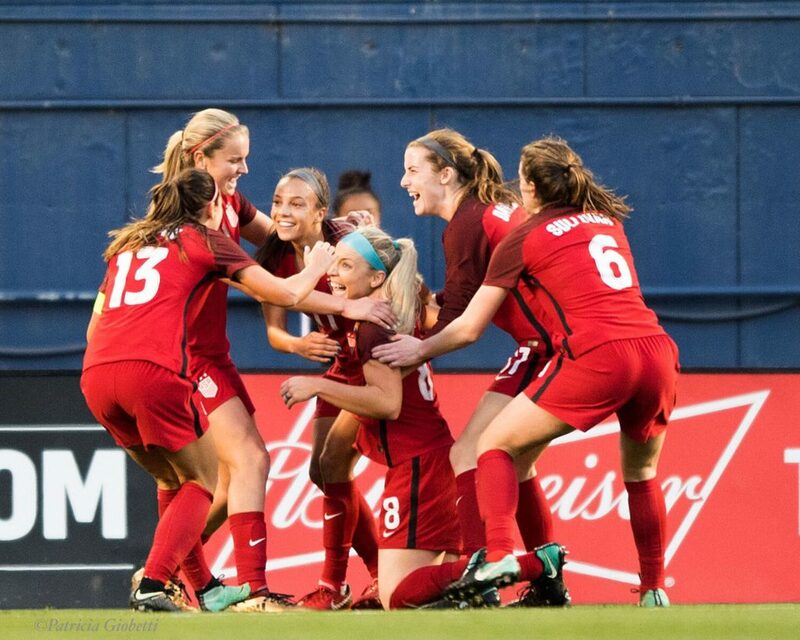 Also in today’s roundup, Tierna Davidson suffers injury during Stanford win and McCall Zerboni scheduled for Tuesday surgery. 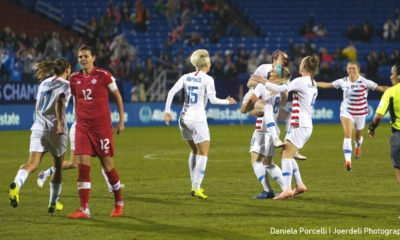 (copyright Hannah Di Lorenzo for The Equalizer)On Monday the Confederation of North, Central America and Caribbean Association Football (Concacaf) announced the 35-player provisional rosters for each of the eight teams that have qualified for the tournament, which serves as the confederation’s World Cup qualifiers. The provisional rosters will be narrowed down to 20 players each one week before the tournament begins. Following that deadline and up until 24 hours before each team’s first match, only injury-related changes will be permitted. 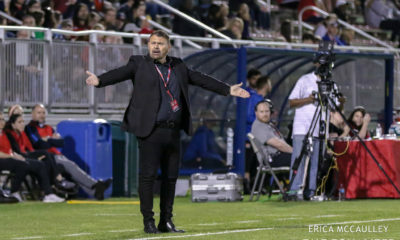 For the U.S., there were very few surprises considering the recent rosters for training camps and friendlies. 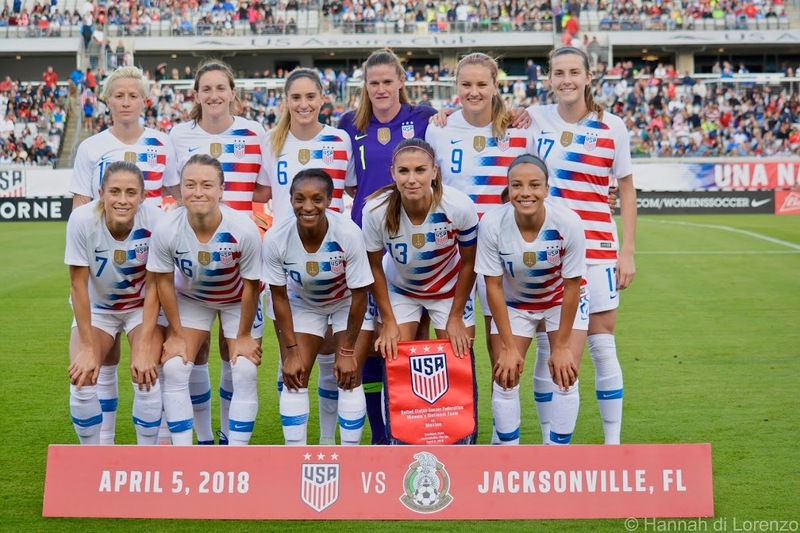 One of the most surprising inclusions was that of Chicago Red Stars midfielder Danielle Colaprico, who has not been called into U.S. camp since fall of 2016. McCall Zerboni was also named to the roster despite exiting the U.S.’s most recent match against Chile with a broken elbow. 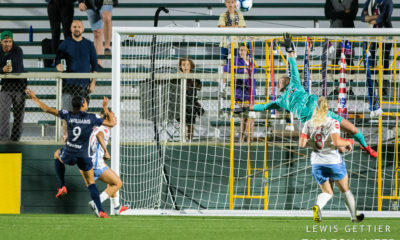 That injury ended her season with the North Carolina Courage early and will almost certainly sideline her from the Concacaf Women’s Championship as well. The provisional rosters for each of the eight qualified teams can be found here. 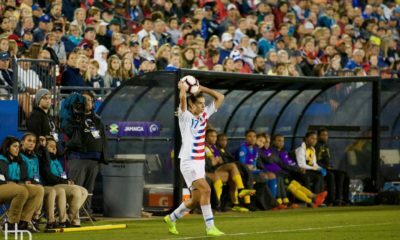 The tournament’s round-robin stage runs from October 4-10 in Cary, N.C., and from October 5-11 in Edinburgh, Texas, with the knockout rounds being held October 14-17 at Toyota Stadium in Frisco, Texas. Stanford junior defender Tierna Davidson suffered a leg injury during the Cardinal’s 2-1 overtime win over the North Carolina Tar Heels on Sunday. The extent of the injury is yet unknown. The 19-year-old center back picked up the injury in the 44th minute when UNC midfielder Alex Kimball tackled her studs up, eventually resulting in a yellow card for the Tar Heel. Davidson, who was obviously in pain immediately following the incident, exited the game and was reportedly on crutches on the Stanford sideline afterwards. Depending on its severity, the injury could also greatly impact the U.S. national team ahead of its World Cup qualifiers. Davidson has started 12 of the U.S.’s last 13 matches and leads the team with 1,049 minutes since her debut on January 21. 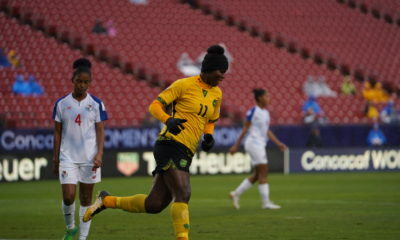 She also recently scored her first international goal, the game winner, in the U.S.’s 3-0 win over Chile on September 1. 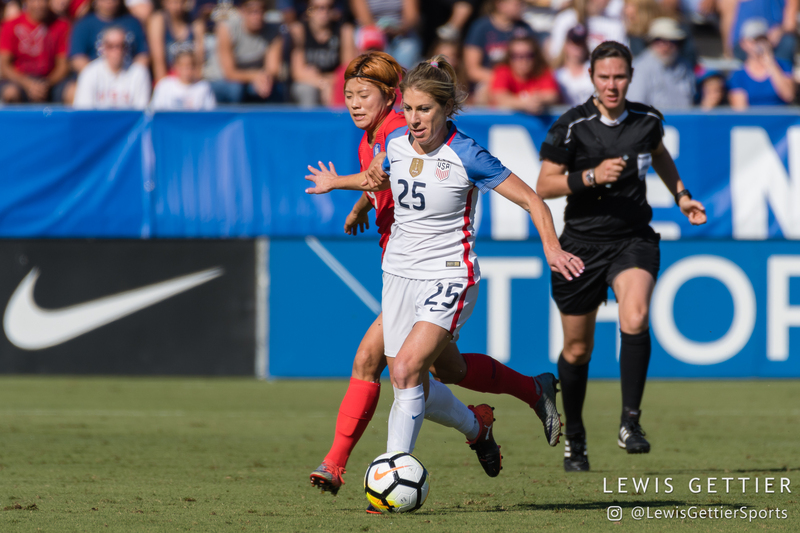 U.S. and North Carolina Courage midfielder McCall Zerboni took to social media on Monday to provide fans an update on the elbow injury she sustained in the opening minutes of the U.S.’s 4-0 win over Chile on September 4. According to a post on her social media, Zerboni shattered her arm in three places while also suffering ligament and cartilage damage. She will be undergoing surgery on Tuesday to repair the injury. “I’m heading into surgery tomorrow here in California, and I’m in great hands with the best medical care,” she wrote in the statement. Zerboni’s full statement can be found here. In other Courage news, the reigning Shield winners are scheduled to face the Chicago Red Stars on Sunday, September 16 in the NWSL semifinals. 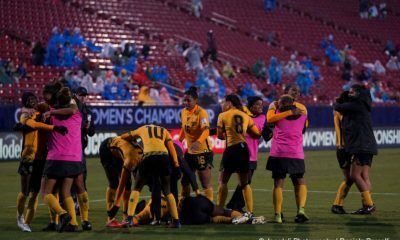 However, with the threat of Hurricane Florence projected to potentially make landfall in the North Carolina area sometime during the weekend, the Courage announced on Monday that they, along with the NWSL and Red Stars, were closely monitoring the situation.